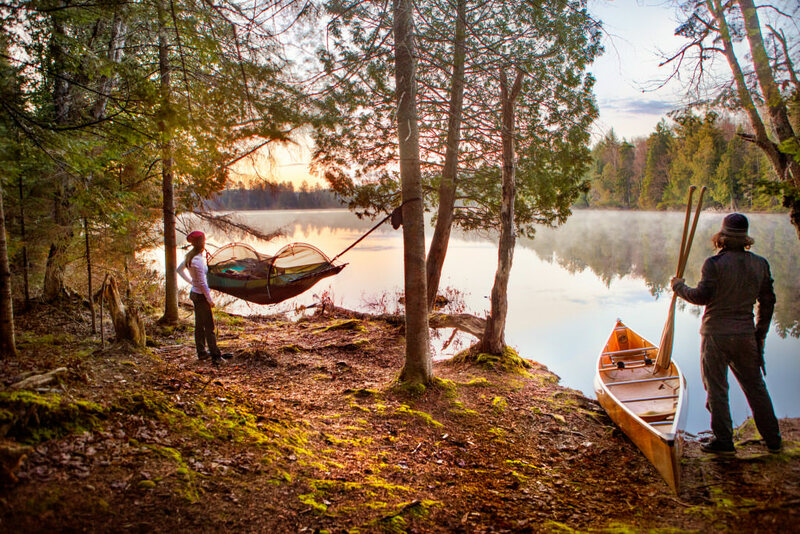 Hammocks have been around for more than 500 years. 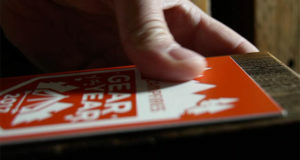 They were primarily made from rope, and the design didn’t change much for several hundred years. 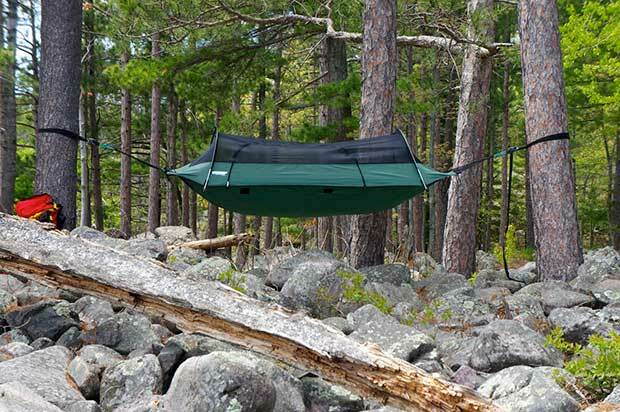 When nylon entered the scene, backpacking and camping with hammocks became much easier. 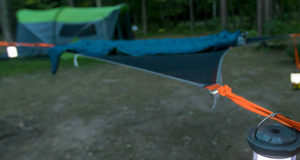 Nylon hammocks come in all shapes and sizes, but the same basic design remains. 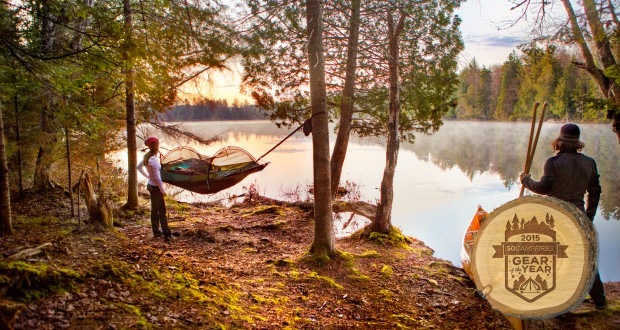 The Lawson Hammock is a game changer. 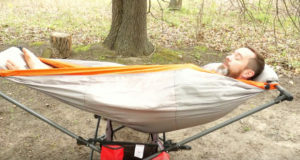 It’s a hammock that also functions as a ground tent (also called a bivy). 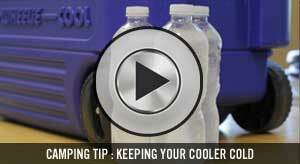 This provides a level of adaptability that was previously unavailable. 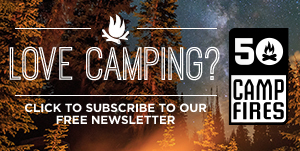 Want to sleep in a tree in the woods? No problem. 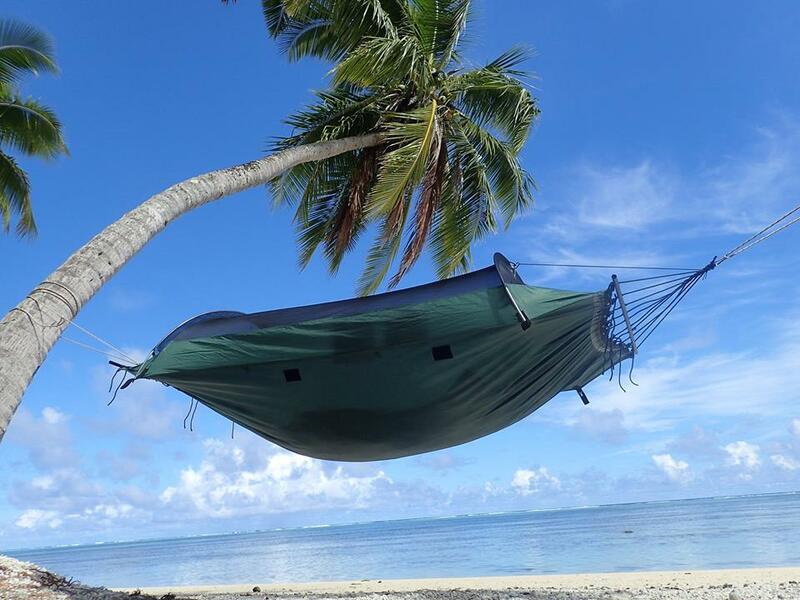 It’s a hammock. 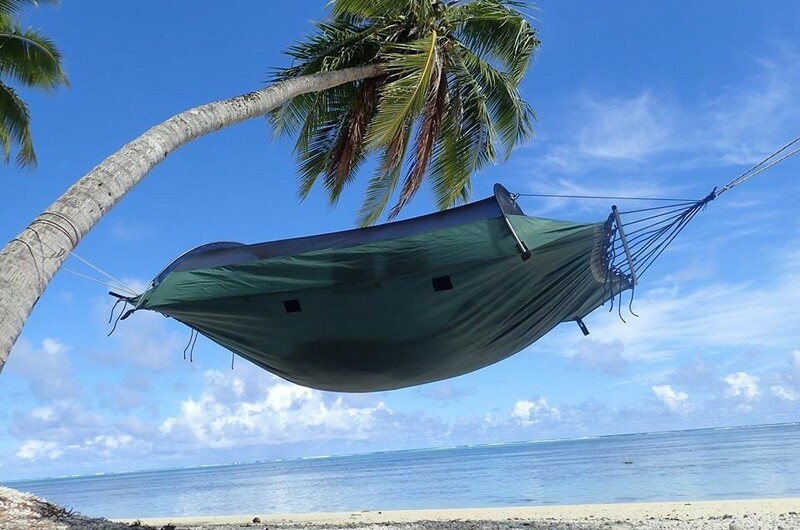 Want to sleep on the beach? Done. 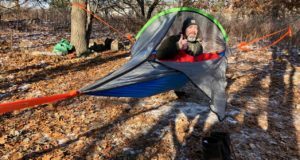 Just use it as a ground tent. 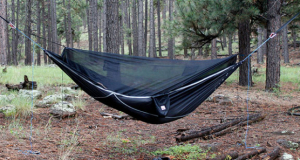 The Lawson Hammock weighs 4.25 pounds and will hold up to 275 pounds. 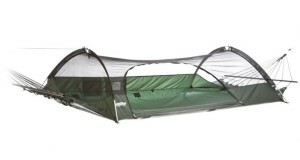 It comes with a waterproof nylon rain tarp, and the bottom is waterproof as well. 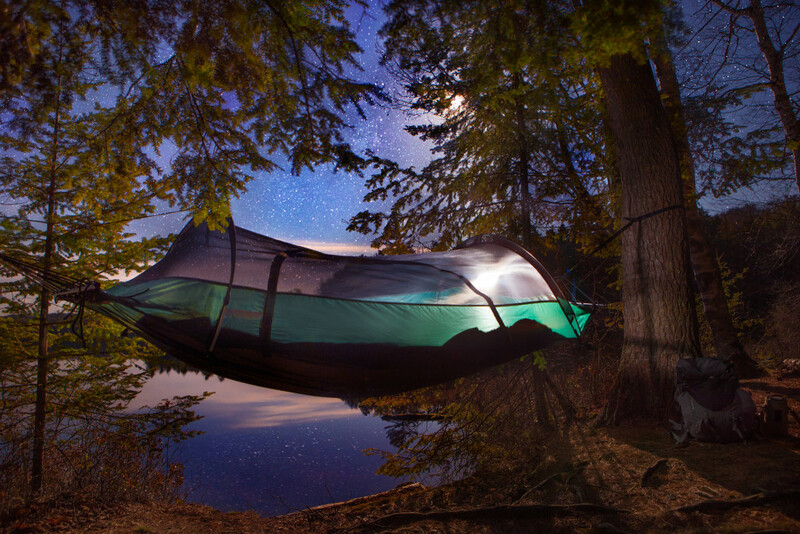 You’ll be safe from the elements whether on the ground or suspended in a tree. 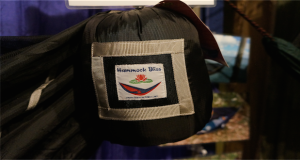 Two storage pockets on the interior of the hammock make it easier to organize your belongings when you zip in for the night. 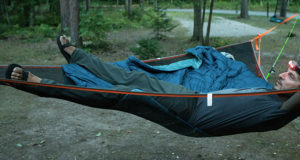 It’s one of the most versatile sleeping systems we’ve seen yet.